Electric & Hybrid Vehicle Technology Expo is Europe’s largest trade fair for electric, hybrid, and plug-in hybrid vehicle technology. 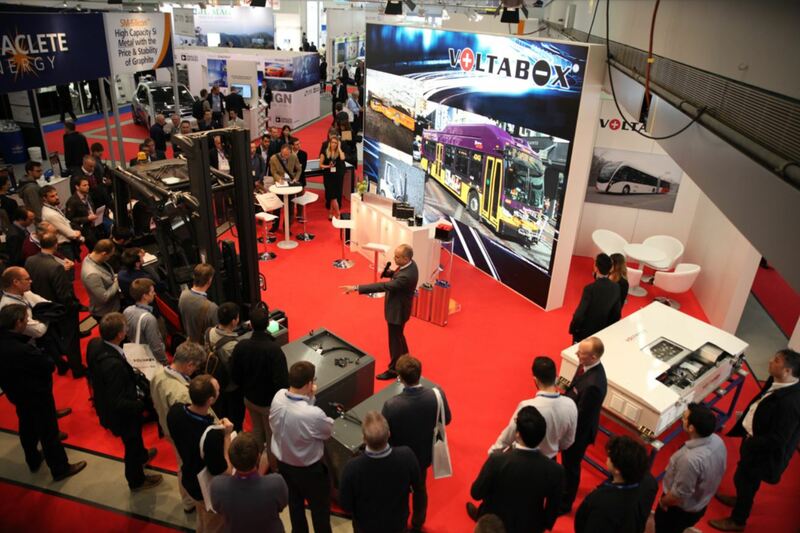 With more than 300 manufacturers and service providers from across the H/EV supply chain, the exhibition provides an opportunity to source next-generation solutions for passenger, commercial and industrial vehicles. Find cutting-edge technology including electrical powertrains and components, battery management systems, materials and equipment and more, helping to reduce costs and improve performance.